Seasons 52 Fresh Grill, with area locations in King of Prussia, Cherry Hill and Princeton, has refreshed its gluten-free menu for the winter (though presumably for CYA reasons, it's a "gluten sensitive" menu) with the addition of five different flatbreads and a Middle Eastern-style lavash. They are made to order and cooked on individual slates. There are currently 42 Seasons 52 locations in 18 states. Another chain, Carrabba's Italian Grill, now offers pasta dishes on its gluten-free menu. The restaurant recently changed its grill baste to be gluten free as well. Carrabba's has five locations in southern New Jersey and seven in southeastern Pennsylvania. 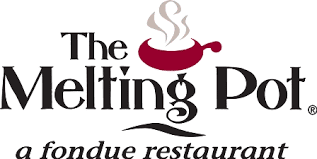 The Melting Pot's new location in Maple Shade (584 Rt. 38 E., 856-793-7033) opens today. The gluten-free menu at all locations includes a variety of cheese fondues, entrees and chocolate dessert fondues. Many options at Besito, a New York-based Mexican chain that recently opened at Suburban Square in Ardmore (105 Coulter Ave., 484-417-6825), are or can be made gluten free. The kitchen uses corn tortillas, though there isn't a separate fryer for tortilla chips. Snap Custom Pizza opens a second location, this one in Exton (291 Main St., 484-875-5800), on November 27. (Thanks Chris M.). 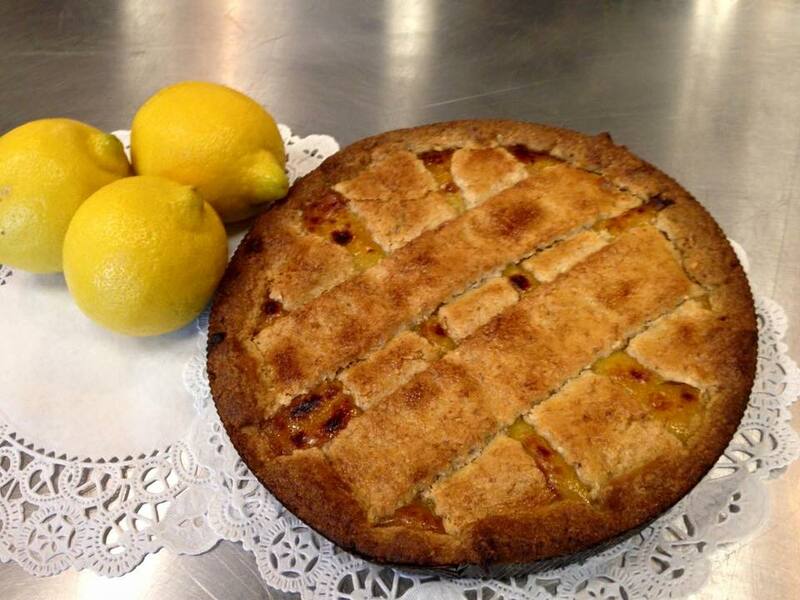 For its gluten-free pies, the kitchen uses separate cutting boards and prepares them away from the traditional line. The Milk House location in Rittenhouse Square (37 S. 19th St., 267-639-4286) is now offering three gluten-free mac-and-cheese options. Both that location and the original in Suburban Station (16th St. & JFK Blvd., 267-606-6757) now offer gluten-free chicken noodle soup in addition to its staple grilled cheese sandwiches and fries. 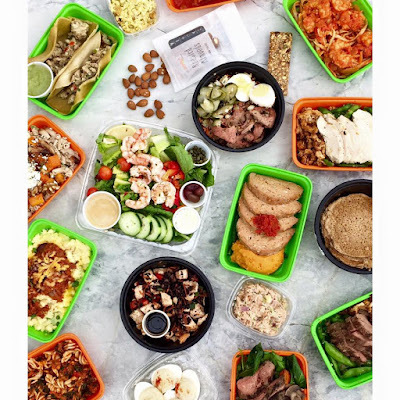 Healthy prepared-foods chain Snap Kitchen will be opening several take-out locations in the Philadelphia area over the next few months. Virtually the entire menu is gluten free, save for the whole-wheat pita crisps and the Caesar salad (which contains said crisps). Snap Kitchen currently operates in Chicago, Dallas, Austin and Houston. Naked Pizza in Princeton has closed, as has the Noodles & Co. location in Moorestown. Gluten-free bakery The Happy Mixer in Chalfont (4275 County Line Rd., 267-663-7209) is now offering shipping for many of its fantastic baked goods, including the new soft sandwich rolls. My personal favorites: the peanut butter delights, lemon pound cake, brown edge wafers and the raspberry kiffles. You can thank me later. Gluten-free pies and tarts from The Maine Pie Co., which I raved about in my report from the Expo East food show, are now available in this area. Several varieties are sold at Martindale's in Springfield, Nature's Harvest in Willow Grove, Bonterra Market in Egg Harbor Township, and Good Earth Market in Ocean View, Delaware. Seasonal water ices in pumpkin and egg nog flavors from Rosati's Ice are being sold at local Acme Markets, as I wrote in Tuesday's post. Have a great weekend and Happy Thanksgiving!